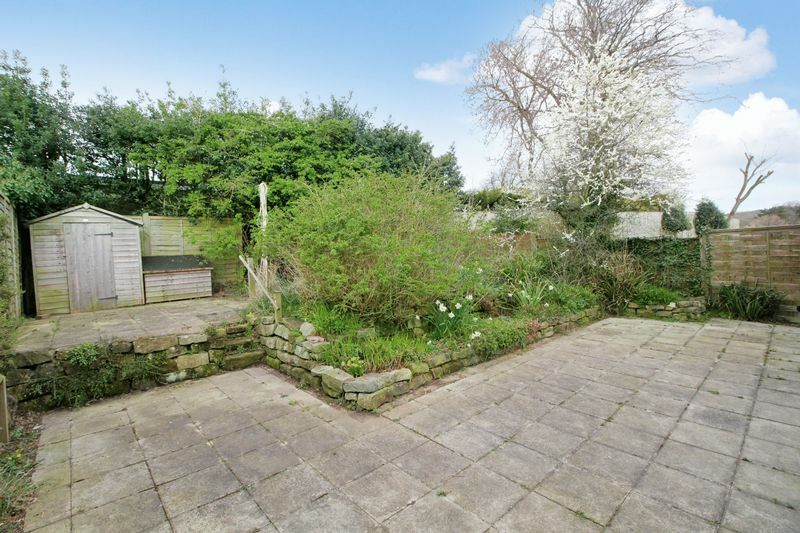 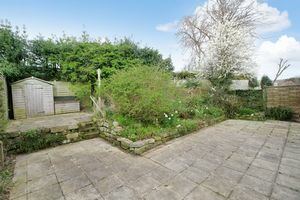 'In our opinion' the property would benefit from a modernisation program but does provide spacious internal accommodation together front and rear gardens and block paved driveway. 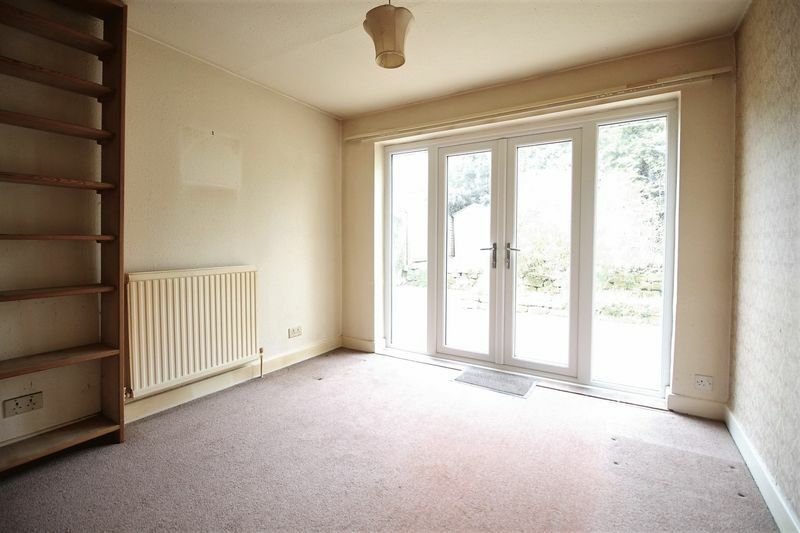 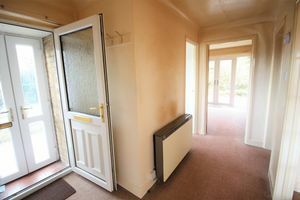 The property itself is accessed via a UPVC enclosed porch from the driveway which leads into the hallway. 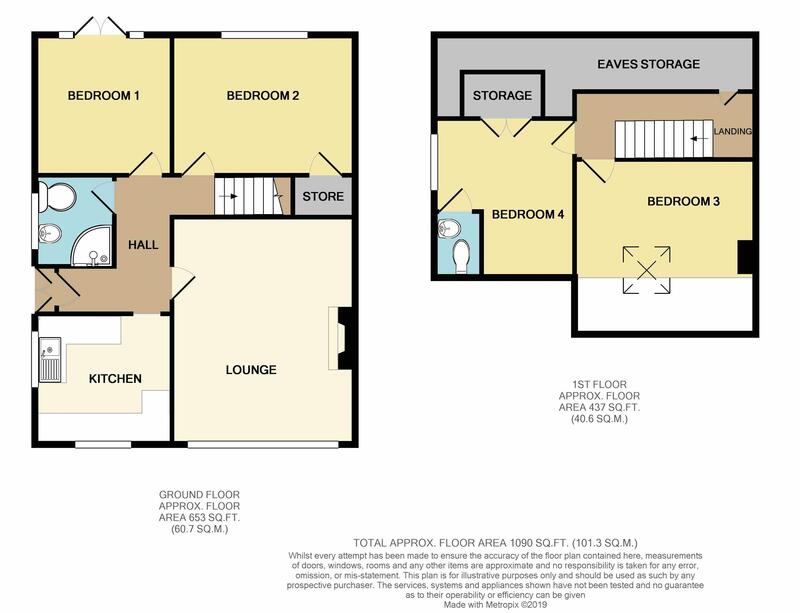 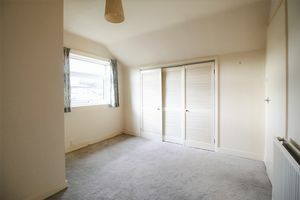 The kitchen, a generous lounge, a shower room and two double bedrooms are accessed from the hallway as are stairs that lead up to two further double bedrooms, one of which benefits from a toilet facility. The bungalow benefits from a 'Worcester Bosch' combination boiler, UPVC double glazed windows and solar panels, which are located on the rear section of the roof. 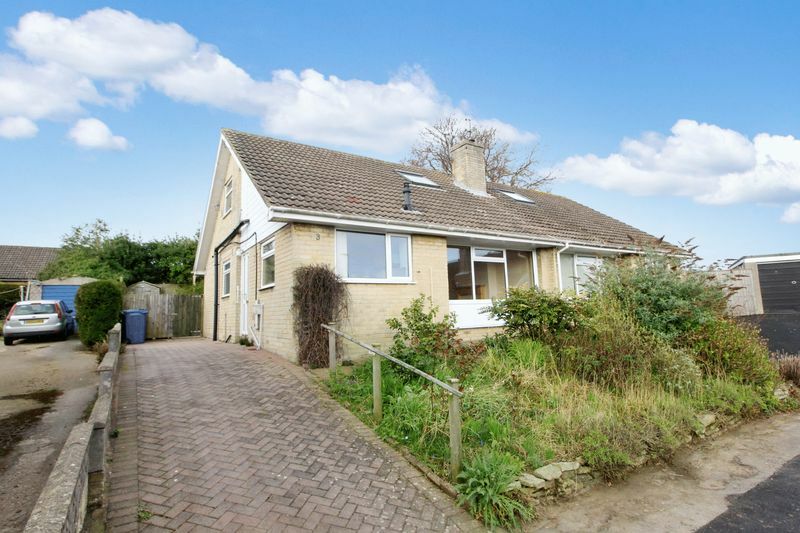 The property is also well located in a peaceful cul-de-sac within the ever popular village of Burniston to the North of Scarborough with local shops in the village, a garage, village hall, playing fields and a popular junior school. 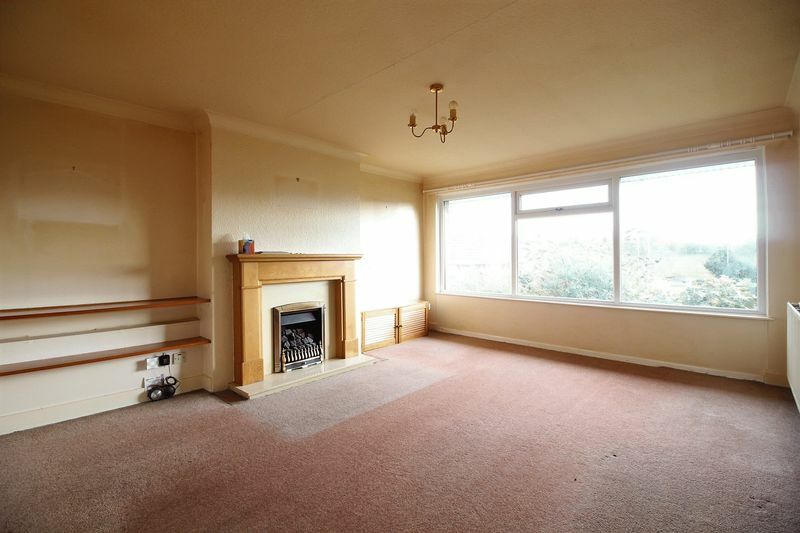 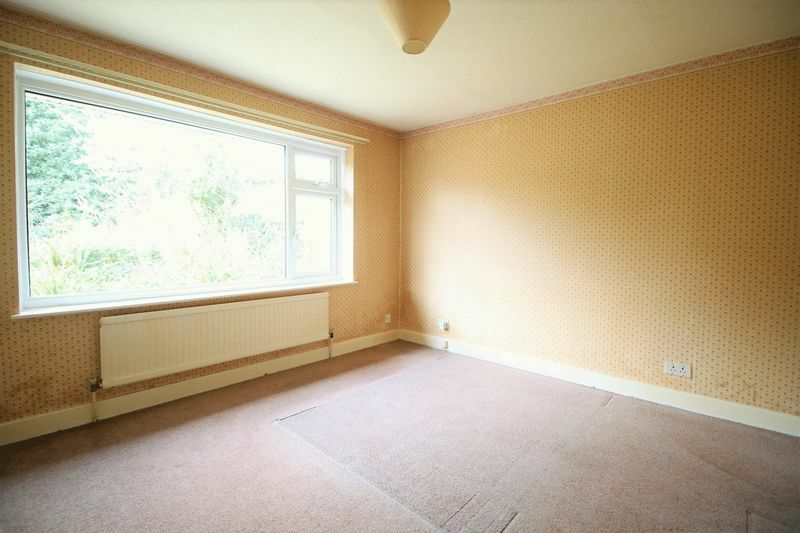 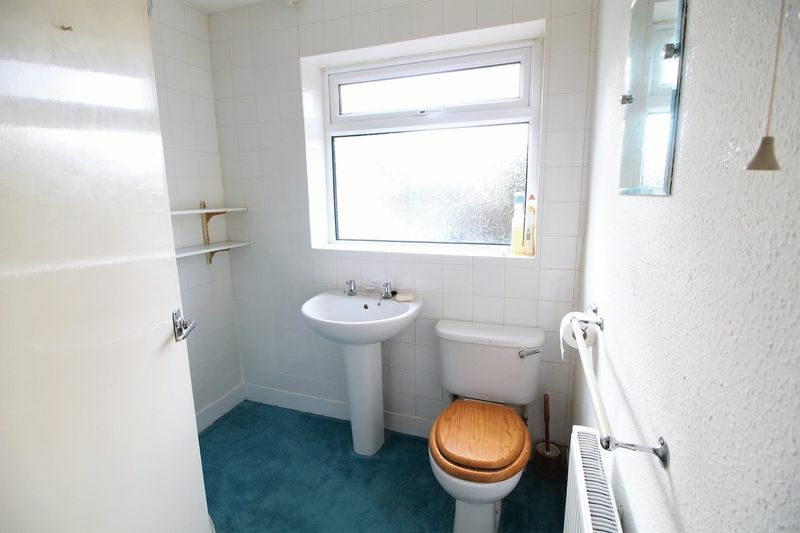 In our opinion the property is well priced and early internal viewing is advised. 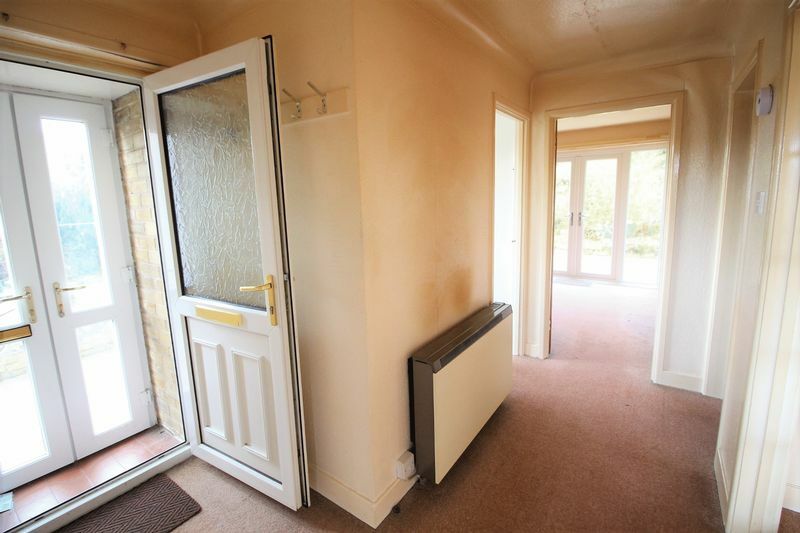 Glazed entrance door and radiator. 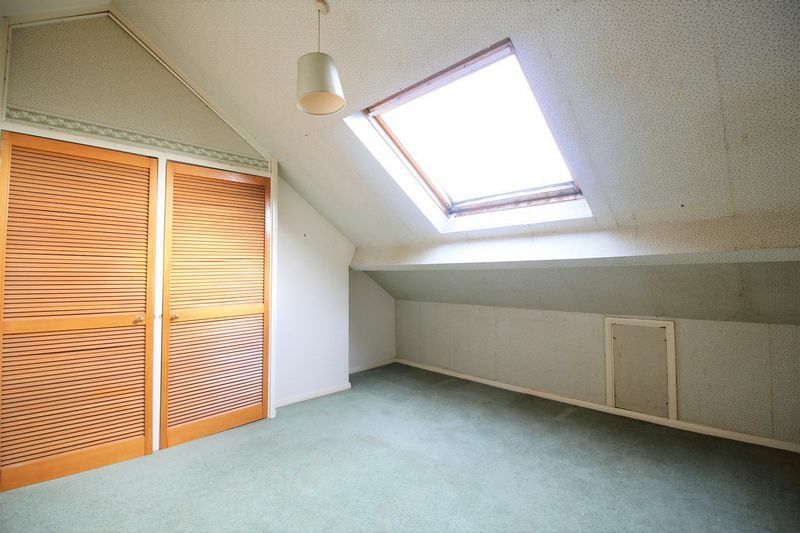 Access to eaves storage with solar panel controls. 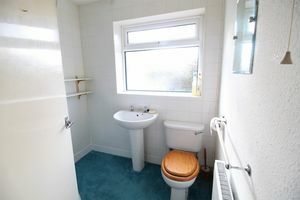 Mains electric, gas and water supplies. 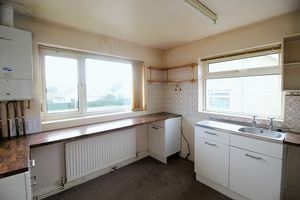 Prospective purchasers are advised to make their own enquiries with regard sto services connected. We are informed the solar panels are owned.